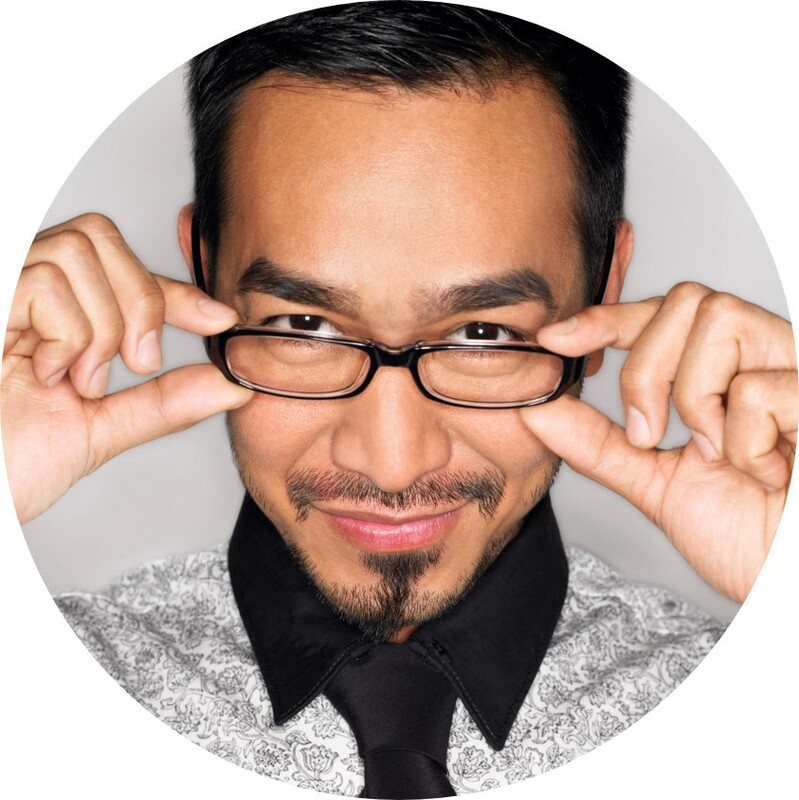 Grow credibility & expert status with your blog. 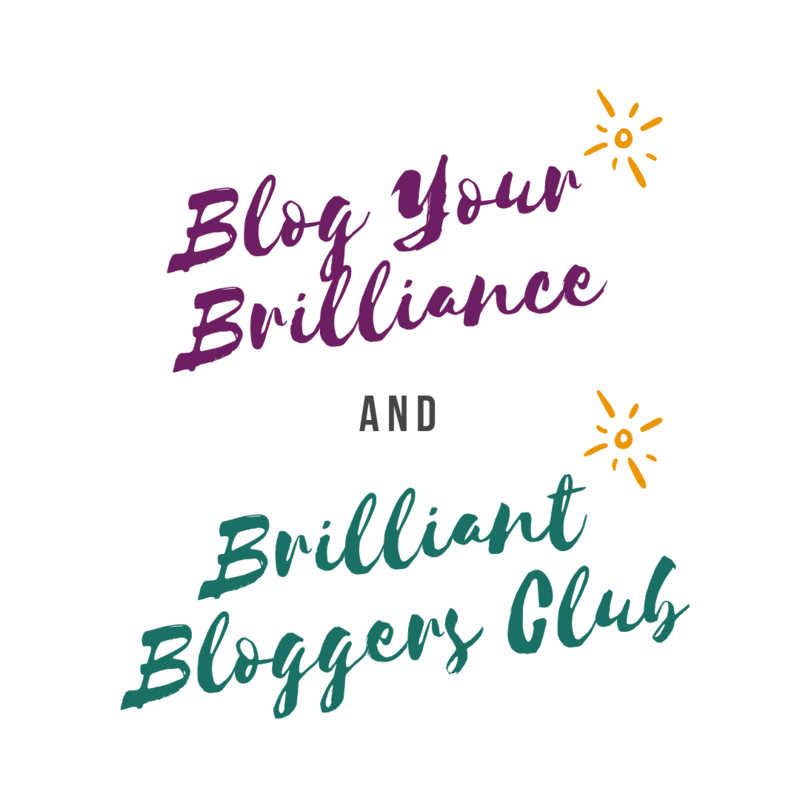 Boost your credibility, expertise, and "know, like, and trust" in this unique combination of training PLUS action, accountability, and support in the LIVE, five-week Blog Your Brilliance program, followed by six months of blogging in the Brilliant Bloggers Club. What do people think when interacting with your content? "Yes, I like what I'm seeing." Want me to like what I'm seeing? Then your website and content should make a great first impression. Your color scheme makes sense. The graphics you chose fit the message. Your site and content look inviting, and easy to digest. YES! I like what I'm seeing. "Yes, I like what I'm hearing." I appreciate when your words flow well, and thoughts transition smoothly. Grammar errors don't trip me up. You make perfect sense. You speak to me, not at me, and don't hit me with unfamiliar jargon. Your differentiators and USP are clear. YES! I like what I'm hearing. "Yes, I like what I'm experiencing." Your stuff ... links, forms, menus, downloads, cart ... it all works. You anticipated my questions and objections so I don't have to wonder, email, or call. Your contact information is easy to find. You care about my journey through your site and with your content, and it shows. YES! I like what I'm experiencing. "Yes, I want to take the next step." I know what I'm getting. You've answered my questions and overcome my objections. I've seen the proof. The value exchange you're proposing feels right. You've made me feel comfortable about doing business with you. In fact, I don't want to do business with anyone else! YES! I want to take the next step. Want more YESes? I can help. 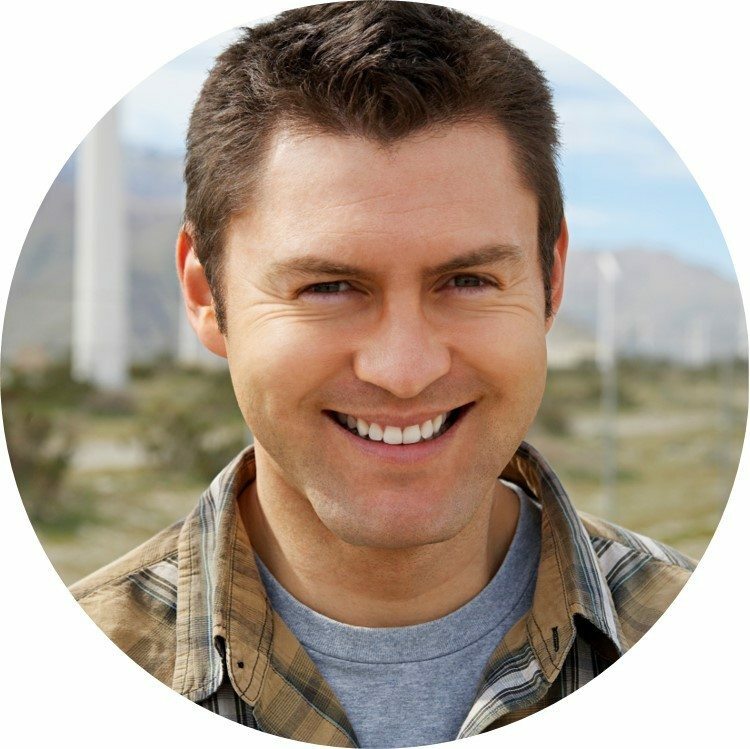 On the web, who are the "sales folk" that stand between your prospects and a sale? I'll tell you "who," or, rather "what" -- it's your content. Web content. Ebooks. One-sheets. Blog posts. Success stories. Email sequences. Lead magnets. Landing pages. Reports. Articles. Whitepapers. Those pieces of content represent your online sales people, educating prospects, answering their questions, overcoming their objections, and providing evidence that YOU are uniquely positioned to bring about the transformation your prospects want. But it's more than just the words on the page that matter; the whole experience matters, from the moment a prospect first lays eyes on your website or content, to how they look for and find information, to how they judge your accessibility, to how they click here, download there, and, finally, add to cart, request the demo, send the email, make the call. If you work with me you'll discover that THAT'S what I'm all about: creating excellent, smooth content experiences that lead more people to YES! Nice words from my clients. Here’s what you need to know about Renae. She’ll quickly understand your market, audience, solution, and unique value proposition. She also has an amazing ability to adapt to markets and to write for specific audiences. What a fabulous person to work with! 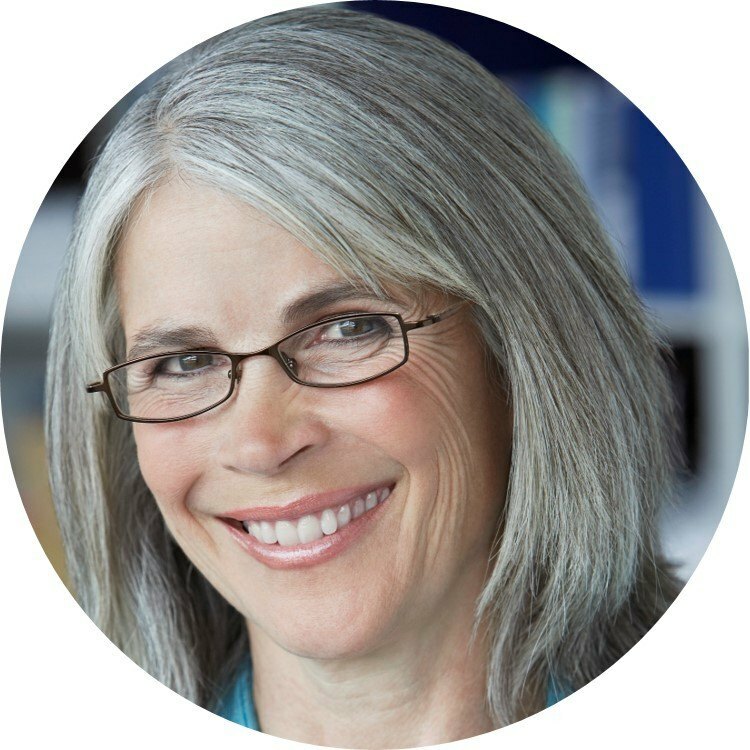 If it’s the written word, Renae can help you— she’s done everything from straightforward editing to taking our raw, unformed ideas and turning them into fabulous marketing content. 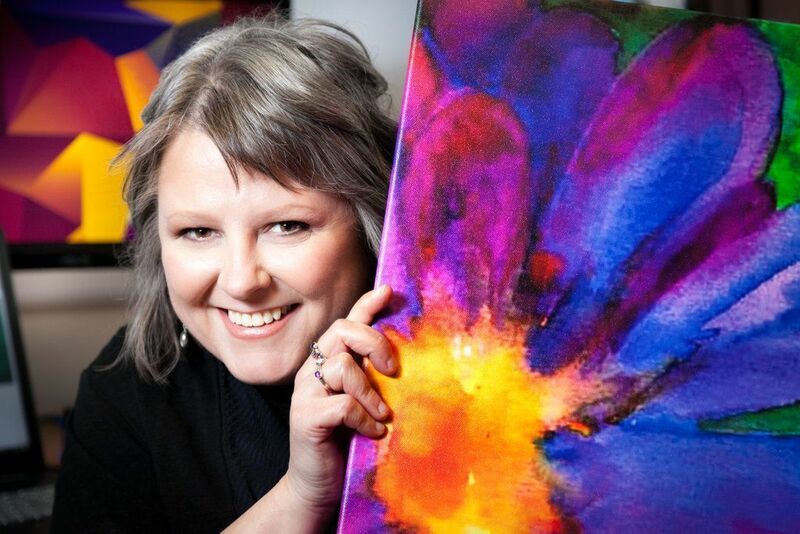 Renae’s exceptional work requires little revision and oozes with passion for the subject matter and writer’s craft. She’s gifted and highly productive, and a highly accountable person to serve as a virtual extension of your staff. Want to lead more people to YES? The first step is to shine like the brightest star in a crowded, competitive sky. Sign up to get my best content on differentiation delivered right to your inbox. Marketing content not working as well as you'd like? 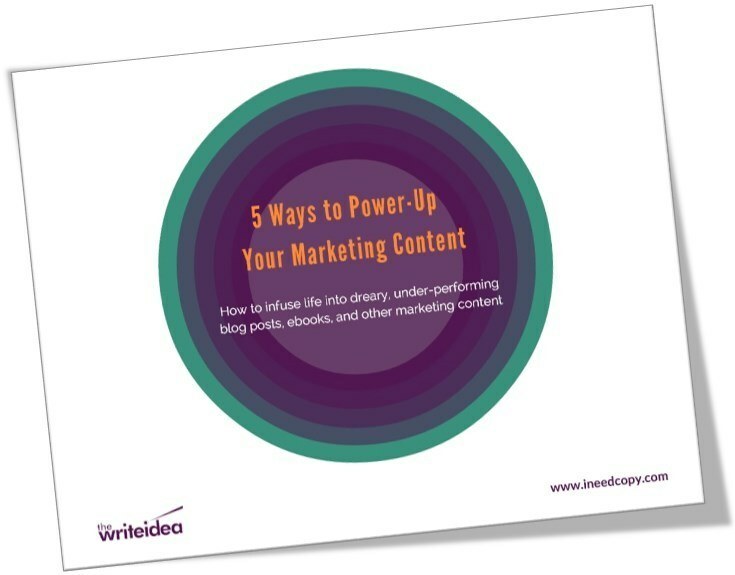 In this easy-to-read ebook, discover five QUICK ways to improve your website content, ebooks, blog posts, landing pages, lead magnets, emails, and other marketing pieces.